of commercial refrigeration and airconditioning equipment. MPR Refrigeration (previously All Areas Refrigeration & Air Conditioning) has been in operation since 2010 and services all of Metro Melbourne, Inner City, Docklands, Bayside, Southbank, Eastern, Western and the Northern suburbs of Melbourne as well as the Mornington Peninsula 24 hours 7 days a week. Our professional staff is here to help with all your commercial refrigeration & airconditioning needs. 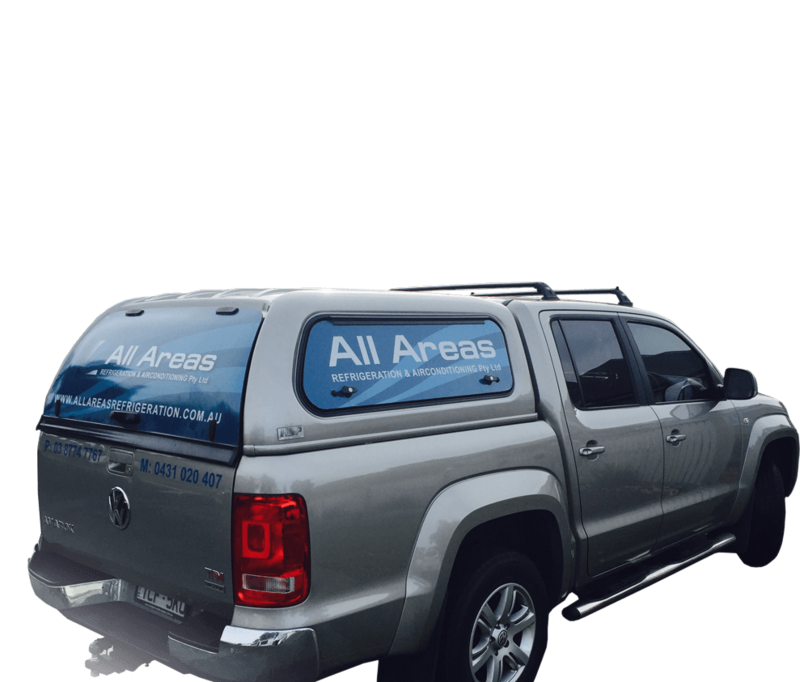 We are on call 24 hours a day, 7 days a week to handle all your emergency refrigeration and airconditioning needs. 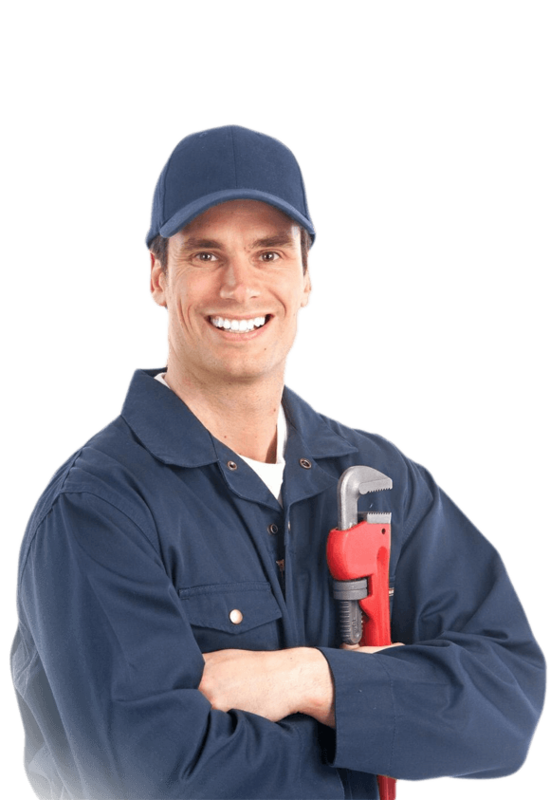 We offer service contracts, maintenance services, new installations, and service all makes and models. MPR Refrigeration is fully licensed with Australian Refrigeration Council (Arctick) and all our staff are qualified and licensed with Arctick. Technicians attend regular up to date training to ensure that we our knowledge of commercial refrigeration and airconditioning systems is cutting edge. .
Our qualified technicians get to 90% of all service calls within 90 minutes- at all times of day. We’ll accurately diagnose the problem and give you a quote that covers the entire cost of the job. All our staff are Arctick certified and undergo extensive and regular training.